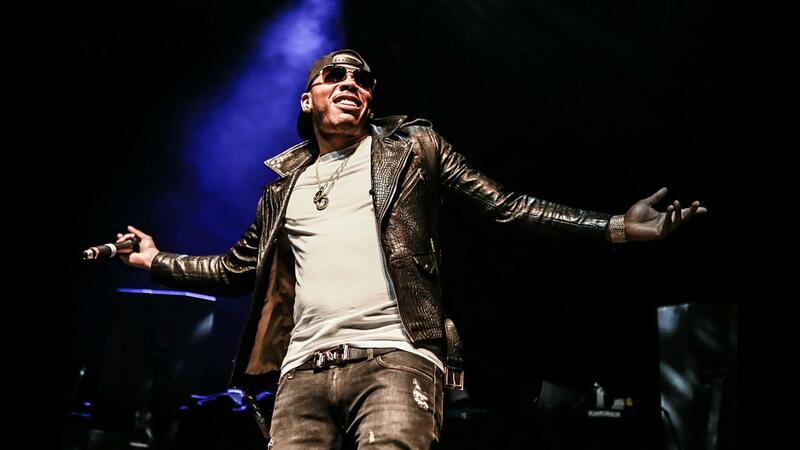 The Miami-Dade County Youth Fair & Exposition presents Hip Hop music, recording artist Nelly live in concert. 8 p.m. Miami-Dade County Fair & Exposition, Inc., 10901 SW 24th St., Tamiami. Details: fairexpo.com.